Pioneers in elegant, trouble-free faucet design. Our founders were the first to import and introduce classically designed French faucets to the U.S. decorative fixture market, and Harrington Brass Works is still a pioneer in the industry. 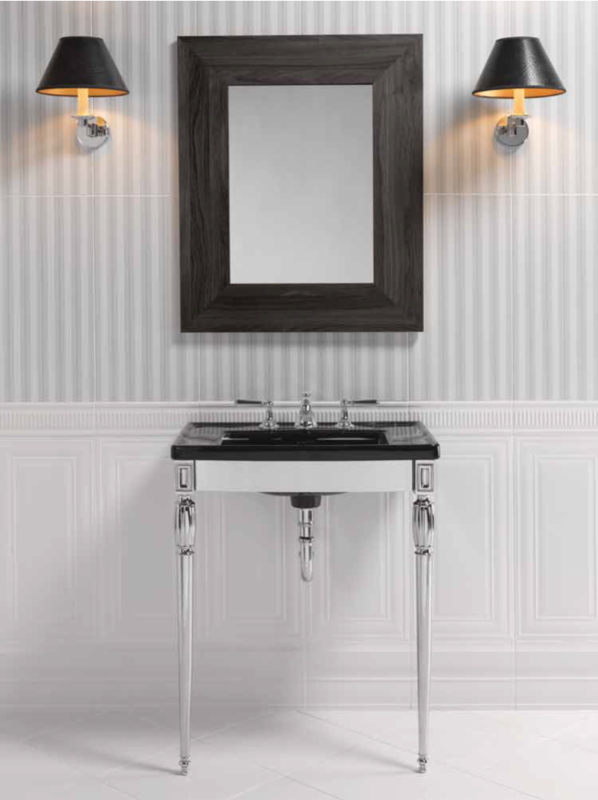 Originators of the often-imitated “Victorian” faucet design, today Harrington continues to introduce unique styles and broadens its product portfolio by adding Transitional and Modern designs that set the standard for elegance in faucet design. All of our products are manufactured in Europe with an emphasis on design and craftsmanship that provides our customers with the type of quality they come to expect from European manufacturers. In 2005, luxury brands expert, Tim Herley joined Harrington Brass Works. Tim spent eight years managing brand growth for industry leader, American Standard Group, before joining Harrington as a Vice-President in 2005. Tim’s experience creating and producing elegant fixture products is exceeded only by his top-down commitment to superior customer service. In forming his new company every business segment at Harrington is now focused on 100% customer satisfaction—and that’s our guarantee.